Remodeling your home can be a great way to increase its value and ensure you get good returns when it comes time to sell. But before you go tearing out your floors or adding another bedroom, take note: Not all projects are created equal. In fact, according to recent data from Remodeling magazine’s Cost vs. Value report, there’s a pretty big discrepancy between which projects deliver high returns and those that don’t. Replace your entry door. Don’t bother sprucing up old doors. Replacing them with steel models can deliver a whopping 91 percent ROI. And at an average cost of $1,471, they’re one of the most affordable updates for your home. You might want to rule out projects like backyard patios, master suite additions and major kitchen remodels — they’re notorious for low returns. 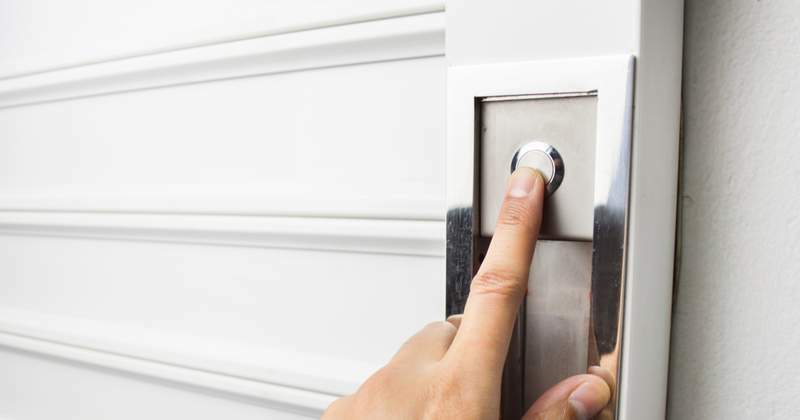 If you’re looking to boost your home’s value and increase its marketability, focus your efforts on projects that improve aesthetics and add ease and convenience instead. Next PostBIG & BEAUTIFUL Homes COMING SOON & JUST SOLD! 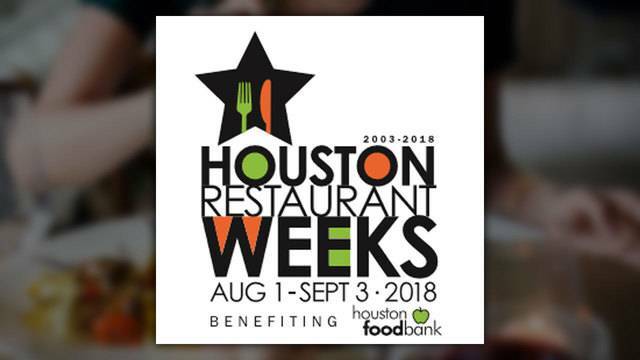 Get Ready for Houston Restaurant Weeks!